We are organising our first ever Astronomy Live event in conjunction with Rugby Astronomical Society on Thursday 26thJanuary from 5 to 6pm. 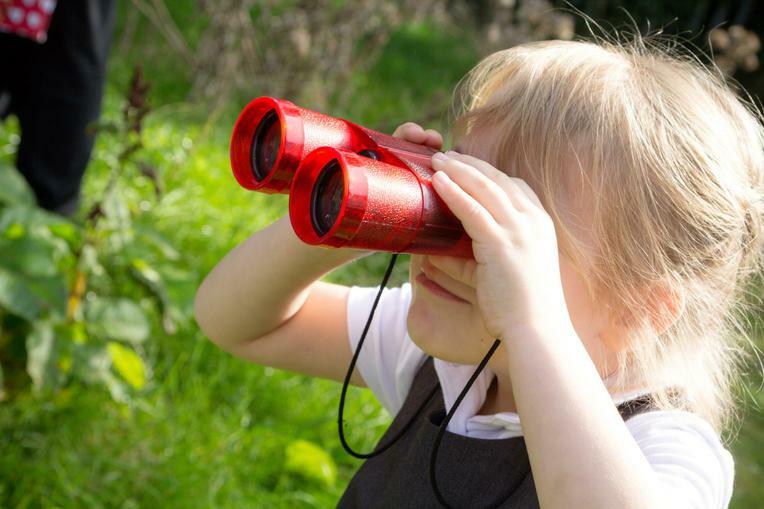 It is the perfect introduction to using telescopes and binoculars to look at the night sky and finding out more about planets and star constellations. Some of the exciting activities being planned include using an Ipad app to explore the night sky, naming phases of the moon using food and - if we are lucky - there may even be a rocket launch! Parents/carers are required to stay with children for the duration of the event. Places can be reserved by contacting the School Office.